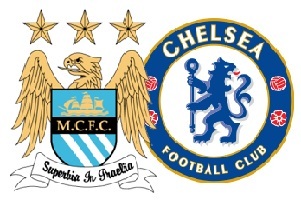 Manchester City will play against Chelsea on Sunday in the Premier League. This is the first derby for the season and it is going to be very interesting. The host had a very good start and won their game with ease, while their opponent had a lot of problems against Swansea and finished 2-2. Chelsea and Manchester City are the main contenders for the title, therefore they will be highly motivated and it will lead to fiesta of goals. This game comes very early in the season and players will be free of stress. The last two meetings ended with draws and I think there will be a winner this time and both teams will score.